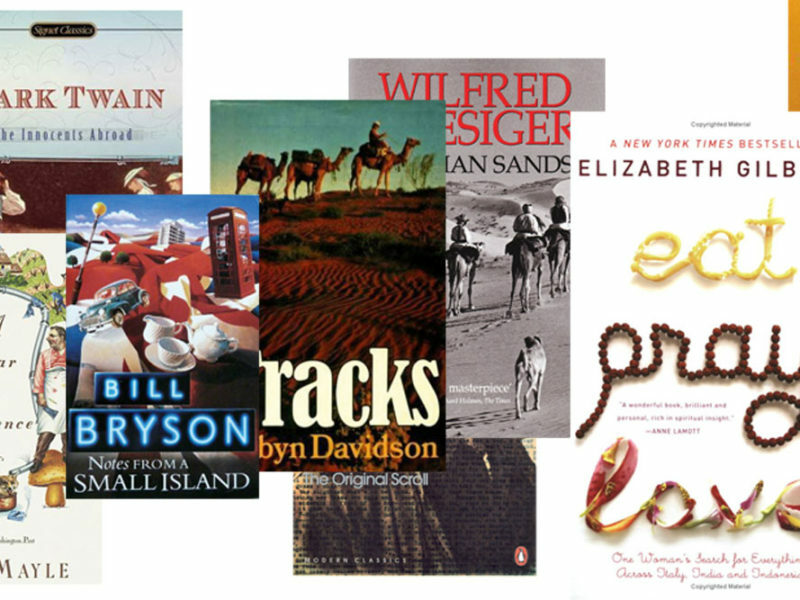 10 most influential travel books, revealed. Let’s get it straight. There is no such thing as the most influential travel book of all time. 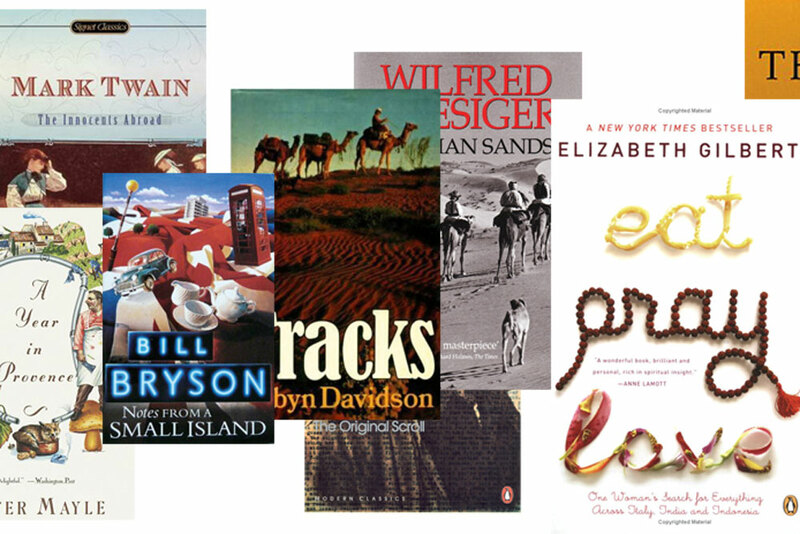 At best, we can offer up candidates for the most influential books of a particular generation. And let’s not confuse ‘best-selling’ with being influential. Popularity doesn’t automatically translate into lasting impact. Influence is something best measured over time, whereas being ‘in vogue’ is by definition a transitory state and subject to whim; fifty shades of fame, anyone? The travel books chosen here by Rob Woodburn have either passed the test of enduring influence or have unquestionably enhanced our appreciation of the joys of travel. The list is by no means prescriptive. One reader’s elixir may prove to be another reader’s poison. 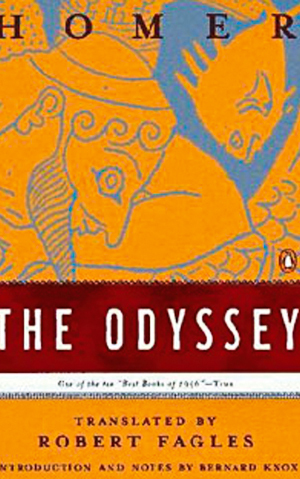 The Odyssey is generally regarded as the first travel book, and by that assessment alone has since influenced all others. This tale of a soldier returning home from a Trojan war began life as an epic poem, which became oral mythology over centuries before being committed to paper. Inevitably, the saga has been shaped and altered by countless narrators, yet is one of the western world’s most enduring legends. Its relevance today may well be considered largely academic but no travel writing can completely disengage itself from the historic influence of this ancient wonder. Samuel Langhorne Clemens, a.k.a. Mark Twain, is famous for his novels about Tom Sawyer and Huckleberry Finn, however this was his most popular work during his lifetime. 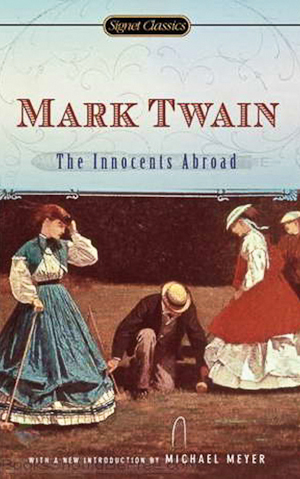 The Innocents Abroad is one of the best-selling travel books of all time and Twain’s droll style has greatly influenced all subsequent comic travel narrative. (viz. 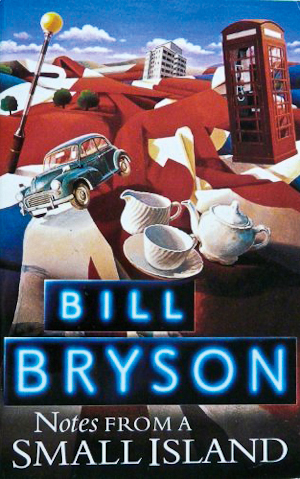 Bill Bryson). The author was hired to file dispatches for a San Francisco paper that sponsored him on a cruise to Europe and the Holy Land. His posts debunked both his fellow travellers and the overwrought travelogues of the time and were an immediate hit with readers. They were later published as a book. Twain explores the difference between expectations and reality and raises issues that still resonate, including cultural identity, the gap between rich and poor and the innate prejudices of most tourists. This largely autobiographical stream-of-consciousness account of impromptu travels across America captured the zeitgeist of the time and became “the bible of the counter-cultural generation”. Kerouac’s style mirrored the restless, non-conformist, ad-lib, jazzy tempo that hallmarked the ‘Beat Generation’ of American writers. Paradoxically, Kerouac’s bravura performance in avant-garde spontaneity reaffirmed ancient Homer’s adage that “the journey is the thing”; that movement itself is purpose. 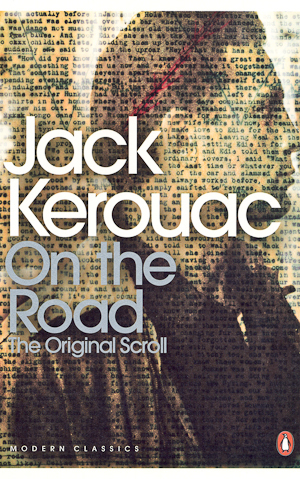 On the Road fuelled a passion for travel among the post-World War II generation while Kerouac’s prose style probably sparked the later ‘gonzo journalism’ of Hunter S. Thompson. The book’s global influence lingers, evident in the multi-national co-production of the 2012 film adaptation. If you had to choose one word to sum up this great explorer it would have to be ‘resolute’. Thesiger considered hardship and challenge integral to achieving the goals of true travel writing, equating a capacity for endurance with authentic experience. Arabian Sands covers his travels in the Empty Quarter between 1945 and 1950 and describes the way of life of the Bedouins. It’s generally thought of as the finest book ever written about Arabia and a matchless account of a world that’s since been lost forever. Thesiger’s later travels saw him also visit Iraq, Iran, Kurdistan, Pakistan and Kenya. Both his writings and lifestyle have greatly influenced other intrepid-minded travel writers, among them Bruce Chapman and Colin Thubron. 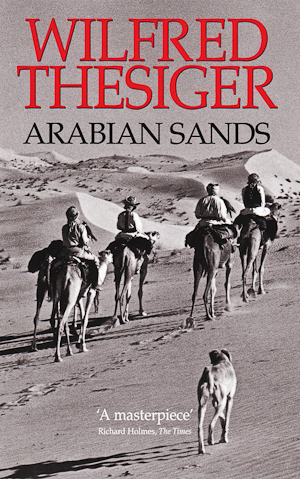 Thesiger died in 2003 aged 93. Davidson was 27 when, with her dog Diggity and four camels, she made her epic nine-month trek of more than 2700 kilometres through the inhospitable deserts of central Australia. Her frank revelations of how she was affected by both the vastness of the land and the gruelling conditions grabbed the attention of readers around the world. 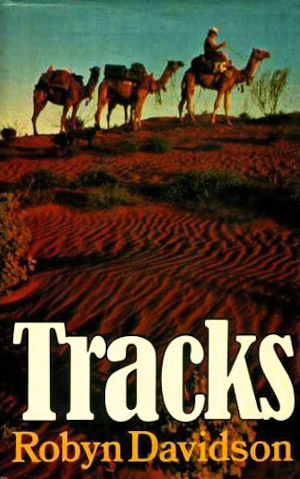 Tracks won the inaugural Thomas Cook Travel Book Award, an amazing result for a book Davidson never intended writing. It shaped as a possibility only after she’d agreed to an article on her trek for National Geographic. Mayle effectively created a new genre for travel writing with this best-selling memoir of sea change in a foreign country, in his case departing Devon in England to start a new life in the Luberon area in southern France. The book covers his first year of living in the village of Ménerbes. His engagingly detailed and wry account struck a chord with millions nursing their own dreams of starting anew. 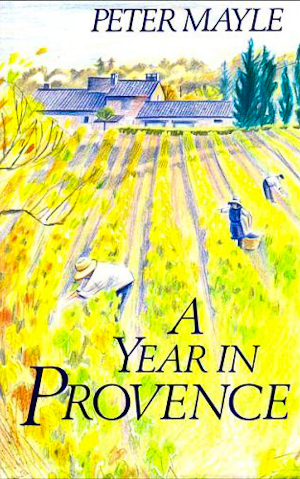 It also provoked a succession of similar memoirs that mine the theme of ‘relocation and renewal’, the most notable being Under the Tuscan Sun by Frances Mayes. Mayle wrote two sequels about his life in Provence but subsequently moved to America to escape the sightseers drawn to Ménerbes by his books. He later returned to France and now lives only 20 kilometres from his original Provençal bolthole. Morris is best known for marvellous books about cities, which include Oxford (1965), Hong Kong (1988), Trieste (2001) and Sydney (1992). She’s also a renowned historian. Venice is one of three books Morris wrote about ‘La Serenissima’ and is considered one of the paramount portrayals of the city and a major work of cultural history. Venice won the 1960 RSL Heinemann Award, an achievement that helped prompt the transition of Morris from foreign correspondent to full-time author. 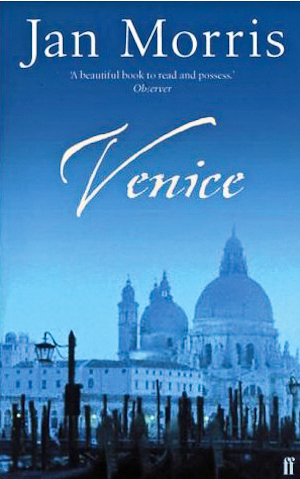 The Times hailed it “a classic love letter to Italy’s most iconic city”. In 2004, Morris received the Thomas Cook Travel Book special award for outstanding contribution to travel writing. Yet she’s on record saying she prefers to be seen as a belletrist, or essayist, rather than a travel writer. A classic of its genre and arguably the finest book yet about travel by train. 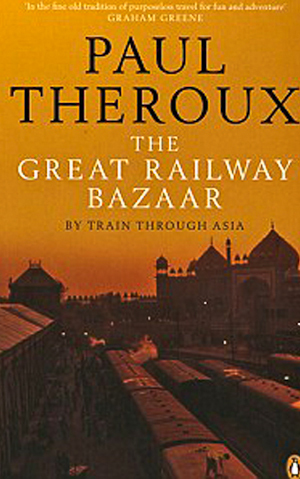 Theroux takes readers on a memorable four-month odyssey that departs from London’s Victoria Station to chuff steadily east, riding the rails along 30 different routes across Europe, through the Middle East, India and south east Asia before returning from Tokyo to Europe on the Trans-Siberian Express. His book can be viewed as a colourful, energetic ‘bazaar’ of acute observations, entertaining anecdotes and sharp, yet sometime sardonic, commentary on his fellow passengers and places visited. Theroux has since penned four more travelogues of train travel and is also a successful novelist. Pick any Bryson yarn. He’s probably more responsible for spreading the popularity of travel writing than any other contemporary author. Whatever he writes is publishing gold, be it travel, science, memoir or biography. But his anecdotal travelogues, imbued with an infectious, gentle humour, sharp intellect and unrivalled eye for small detail, first won him a devoted global audience. Bryson has an unrivalled gift for transmitting head-spinning facts and figures without being tedious while his mastery of comedic tone makes him a modern Mark Twain. It’s a very brave (or foolish) travel scribe who dares try quarry a similar vein. Notes from a Small Island was so influential it was later voted ‘the book that best represents England’. Bryson is now the UK’s biggest selling non-fiction author since official records began, a tally boosted by his multi-million selling science book, A Short History of Nearly Everything (2003). 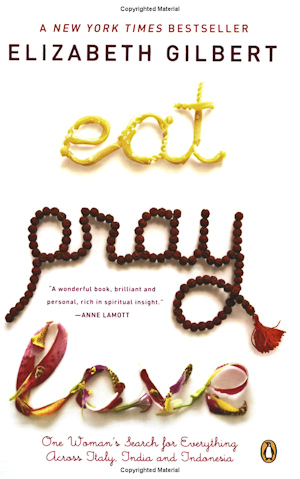 Gilbert’s memoir about her search for personal solace after her divorce covers a journey to Italy, India and Indonesia, with a fairytale denouement in Ubud, Bali. Weathering some withering criticism amid heated debate about its narcissistic tendencies, the book nevertheless struck a deep chord. And, having got the hallowed thumbs up from Oprah, became not only a best seller but a global cultural phenomenon, selling more than 10 million copies and translated into 30 languages. The 2010 film starring Julia Roberts further boosted its reputation. A steady parade of tourists inspired by the book and movie follow in Gilbert’s footsteps to Bali where the Museum Puri Lukisan in Ubud has a cycling package including a stop at the home of Mangku Ketut Liyer, the aging Balinese balian (mystic) made famous by Gilbert’s runaway success.